Steven and Melissa Himes and me! well as Puppy Sweeps and conformation classes. 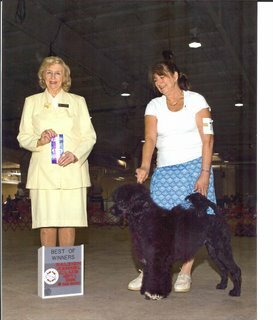 Is a Portuguese Water Dog the Right Dog for You? Here is Honey's Noel litter!